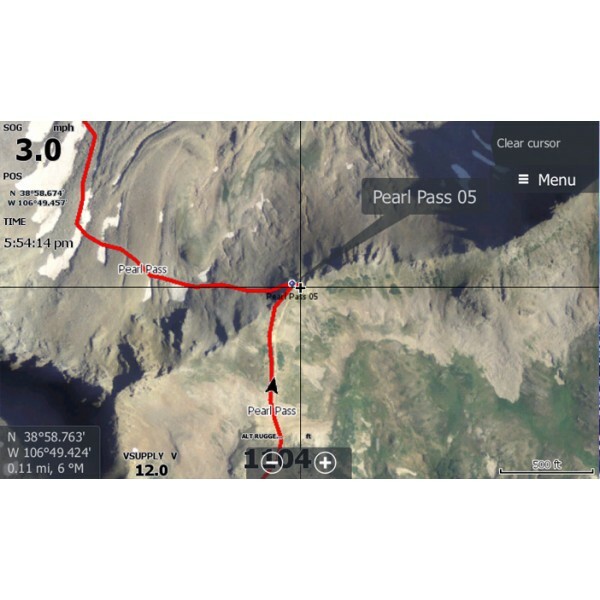 This SD card includes high definition aerial imagery of trails for use in your Lowrance HDS GPS system. 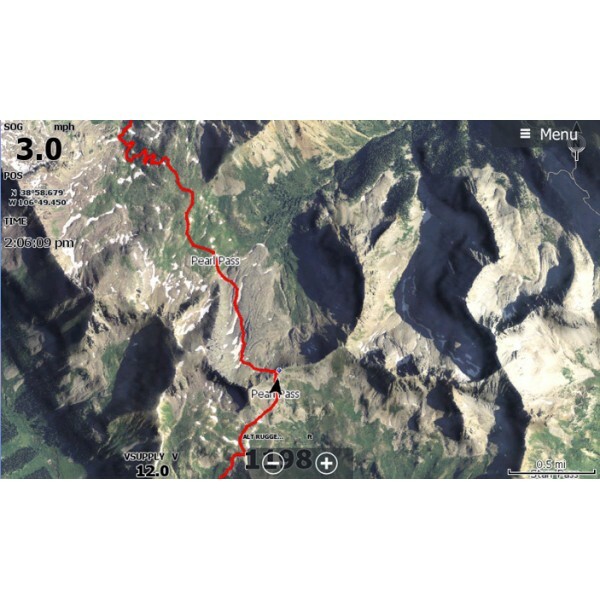 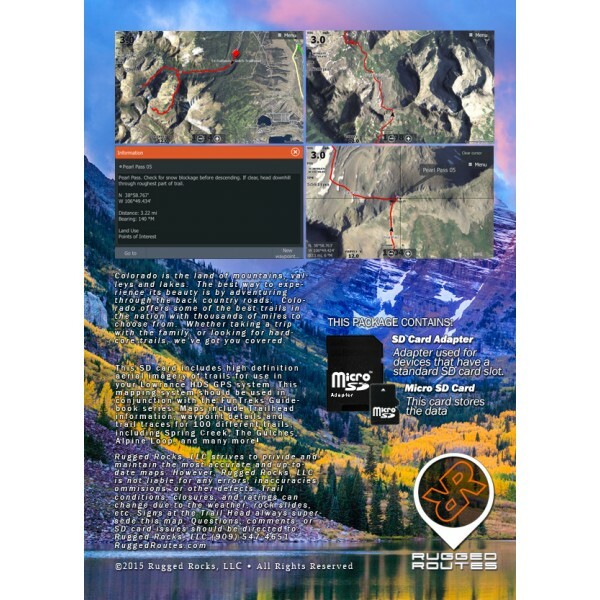 This mapping system should be used in conjuntion with the FunTreks Guidebook Series. 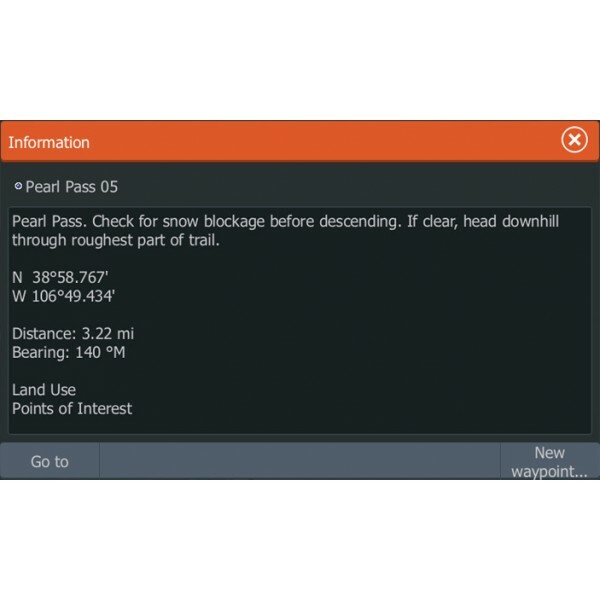 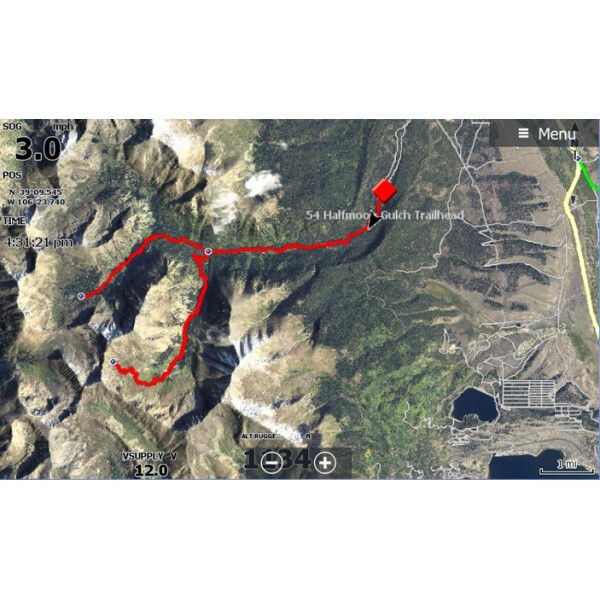 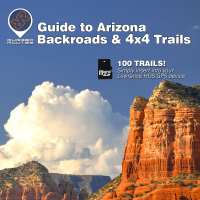 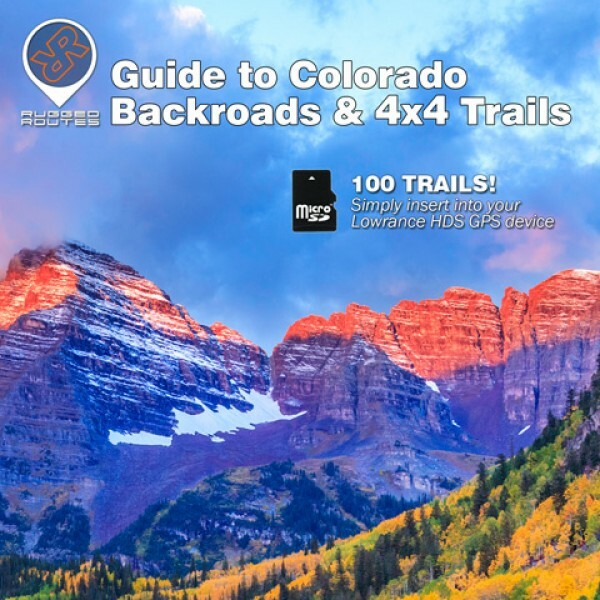 Maps include Trailhead information, waypoint details and trail traces for 100 different trails.